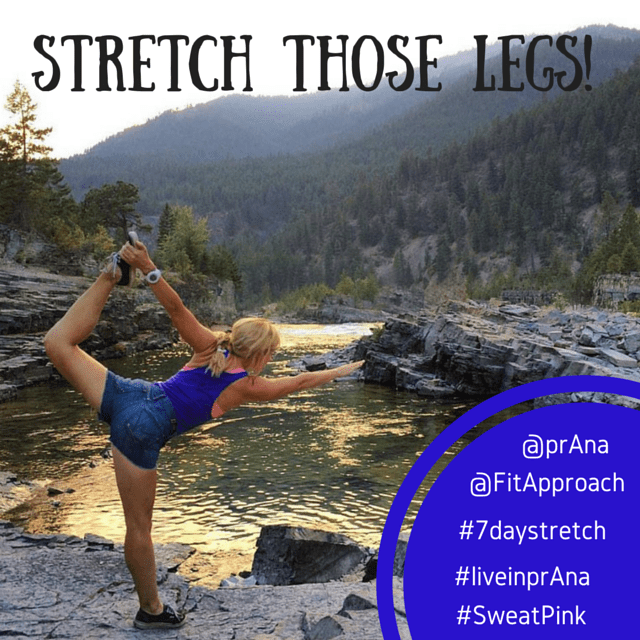 I’m joining prAna and Sweat Pink for a super fun, #7daystretch #liveinprana challenge – which started yesterday and ends at the end of the week (Sunday, August 30th). 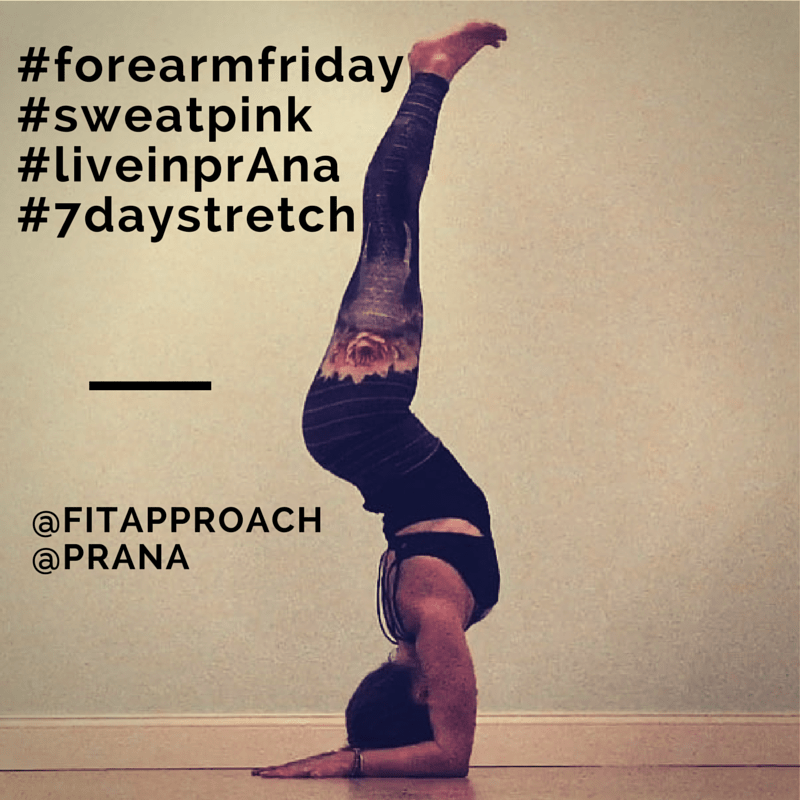 Join in on the fun – answering daily prompts (see below) – or if you’d prefer to lurk, you can follow along on FitApproach or through the hashtags: #liveinprana #7daystretch #sweatpink! I’d love for you Jill [person] and Allie [person] and Lora [person] to join me for this fun challenge. Complete the fun mad-lib below and let’s get this PARTY started! We’re nearing the end of August and even though the summer is coming to an end, I’m super excited about the Fall because I have some fun races & travel planned and the temps will cool down just enough to make running the trails in the middle of the day more bearable. In fact, my very favorite thing about Fall is that it means I can do afternoon trail runs with Abbie and not worry about her overheating. I can imagine myself wearing the Mattea Sweater [item from prAna website] while I make my way to an early morning yoga class or in between trail runs [activity/verb] because its so cute, soft and versatile! If I had one goal for the Fall, it would be to get on the trails more because being it makes me so HAPPY! To achieve it, I know I will need to make the time and commit myself to it. And of course I want to look great doing it so I want the Maison Knickers in blue [item from prAna website] – they’re on my wish-list…..!! 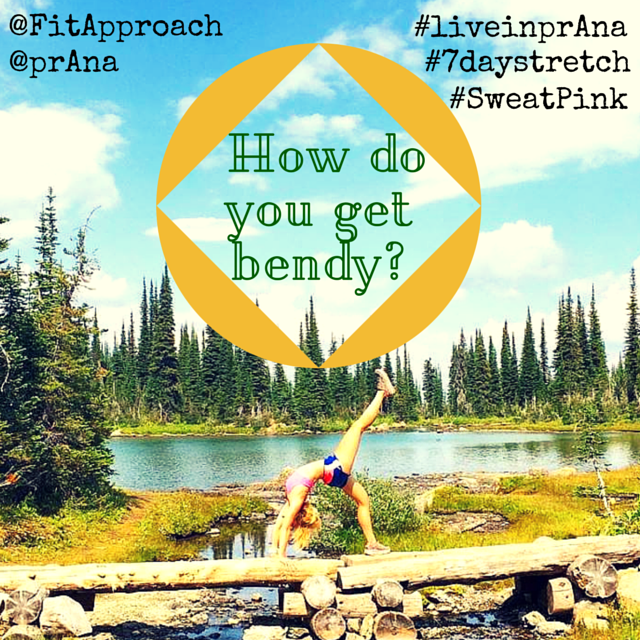 Join us for the #liveinprana #7daystretch. Here are the daily prompts to get you started! 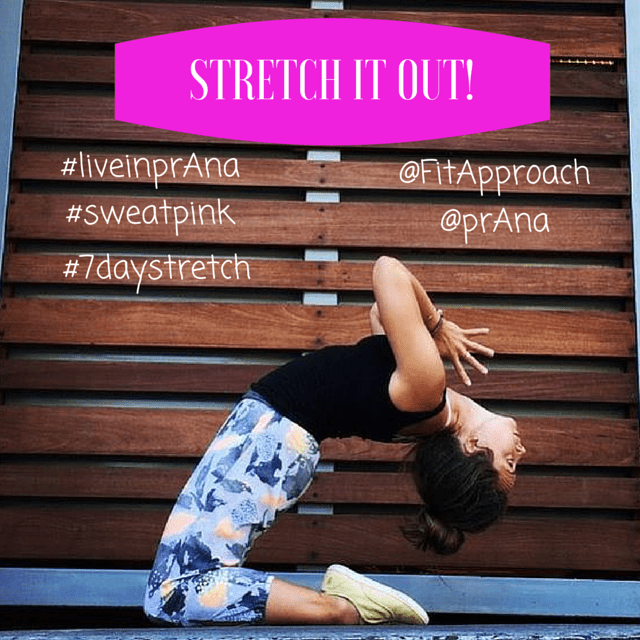 Disclaimer: This post was sponsored by prAna but all opinions expressed are my own. 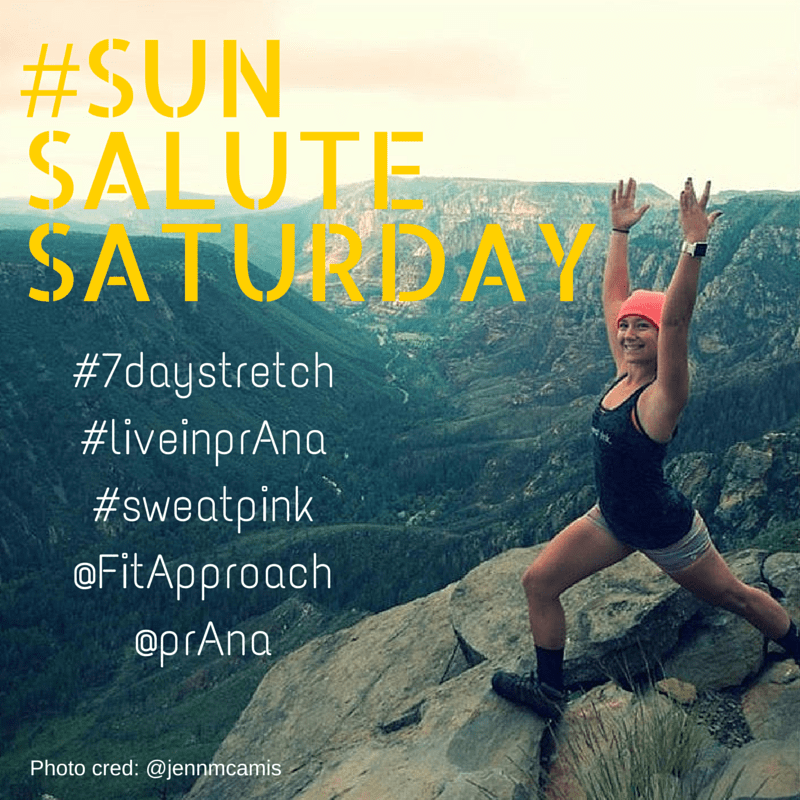 Thank you to the brands that support the Fit Approach (#SweatPink) community. Let's all eat peanut butter......! Love those knickers, too. So cute! Congrats on the new blog name! 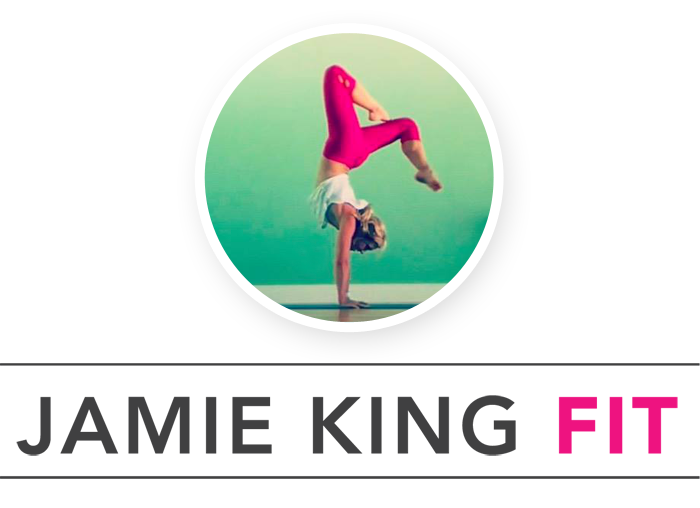 And I am madly in love with every single piece I got from prAna especially the Halle pant! I need them in every color! 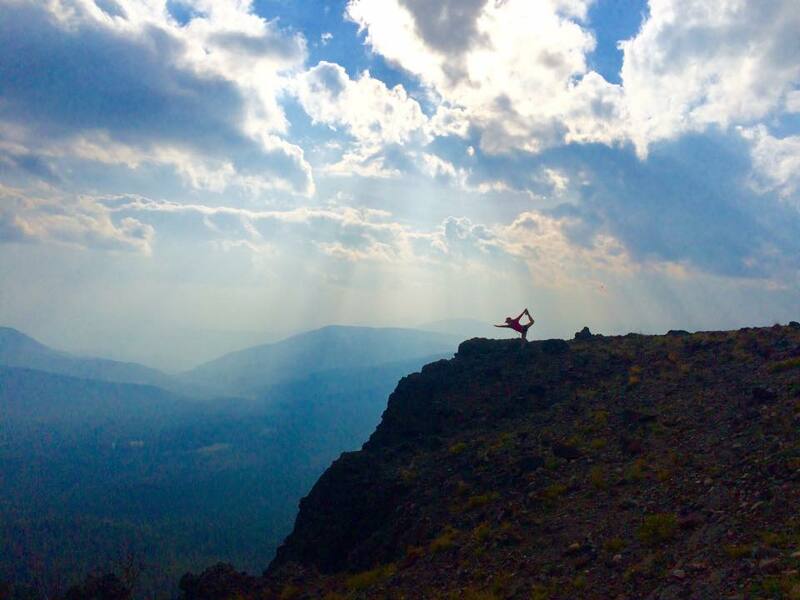 i am ALSO madly in LOVE with prAna. OMG, I LOVE all my new pants, they are the cutest!! !